Nicky Shindler grew up in a small ski town in California. She spent her high school years with InnerRhythms Dance Company and RhythmMatrx. She furthered her studies in dance at Arizona State University, earning her Bachelor’s of Fine Arts in Dance. Nicky has a passion for fusing urban dance styles with contemporary modern concepts. She had the opportunity to explore this further with her last production, Tether Play. Currently Nicky is dancing in the Phoenix area and finding a love for teaching. 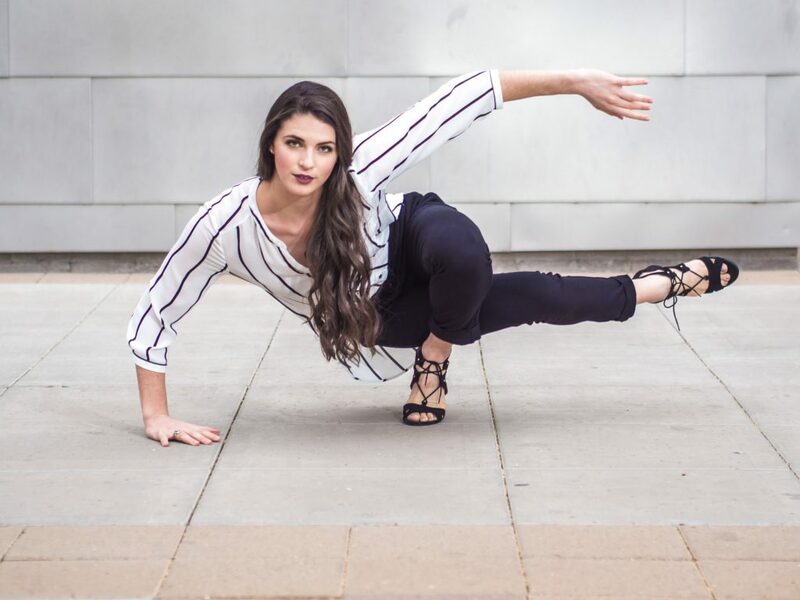 She plans to continue her education in movement, hoping to return to academia for her Master’s in Dance Kinesiology.